Color Day brings out the best, engaging the entire SPHS student body and staff in a wide array of orange and black. These costumes and decorations — a culmination of weeks of preparation — came on display for a day of spirit, piqued with the annual assembly. 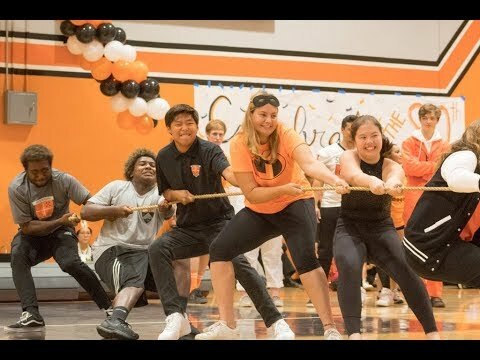 Watch Tiger’s latest video for highlights from Color Day 2018.